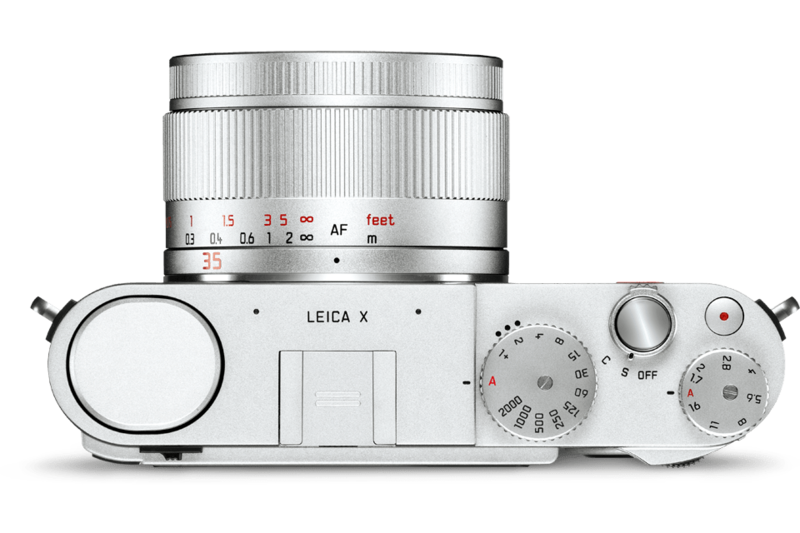 Not long now to Photokina, and the latest Leica rumour is definitely two cameras will be announced including the Leica T replacement, possibly called the TL but the second will not be the M.
Looks like my wallet can take a breather. Will the other camera be the new X, and will it be fixed lens or Vario. Hope its the fixed lens with built in viewfinder, basically a mini Q would go down well.